Plant hire solutions for tradies, homeowners and local councils. Need an earthmoving or excavation solution at a competitive price? If your project needs earth moved, Dee Gees Bobcats are the earthmoving experts you’re looking for! As a local company with a team of experienced operators, we’re available to undertake all projects, from general earthmoving wet hire to drainage, trenching, turf prep, pool excavations and demolitions, under house excavations and more. 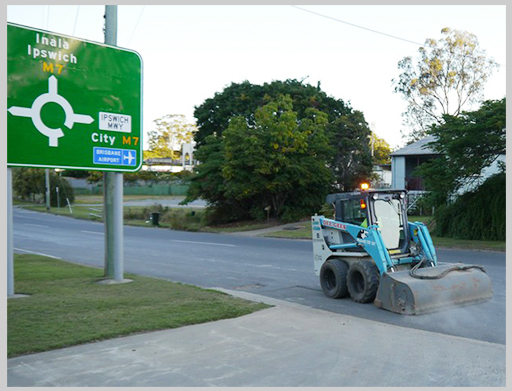 We service Ipswich, Oxley, Brisbane City, North, South, East and West, as well as Ormeau, Pimpama, Coomera and Tamborine. Looking for bobcat and earthmoving plant hire in Brisbane or Ipswich? Dee Gees Bobcats has the earthmoving equipment you’re looking for! Our experienced operators assist with all projects for tradies, builders, landscapers, homeowners and councils, including general earthmoving wet hire, drainage, trenching, turf prep, pool excavations and demolitions, under house excavations, stump removal, yard cleaning and more. As the leading earthmoving and excavation company in Brisbane and Ipswich, you can count on Dee Gees Bobcats to get the job done right first time every time. Why choose Dee Gees Bobcats when you need bobcat and earthmoving plant hire in Brisbane or Ipswich? As one of the most trusted earthmoving companies in South East Queensland with a reputation for professionalism, quality machinery and excellent customer service, you can rest assured Dee Gees Bobcats will complete all work on time, on budget and to the highest industry standards. 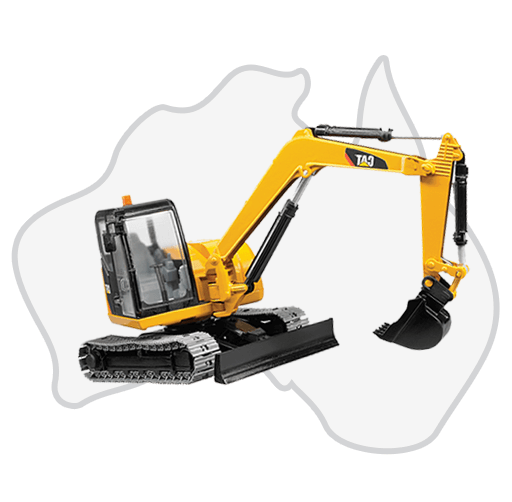 Go with the earthmoving experts Brisbane and surrounds has trusted since 1988, choose Dee Gees Bobcats. Had Shane from Dee Gees do some work and very happy with the job. Arrived early and nothing seemed to be too much trouble. Very helpful. Highly recommend these guys. Ready to speak with an earthmoving specialist about your project? Contact Dee Gees Bobcats here.